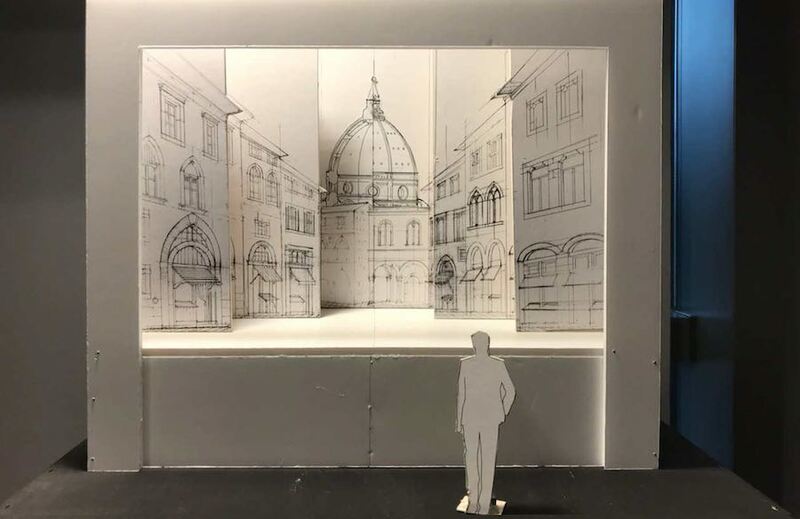 Salone del Mobile 2019. Boffi @ Salone 2017 – Photo by D-Vision, courtesy of Salone del Mobile.Milano. 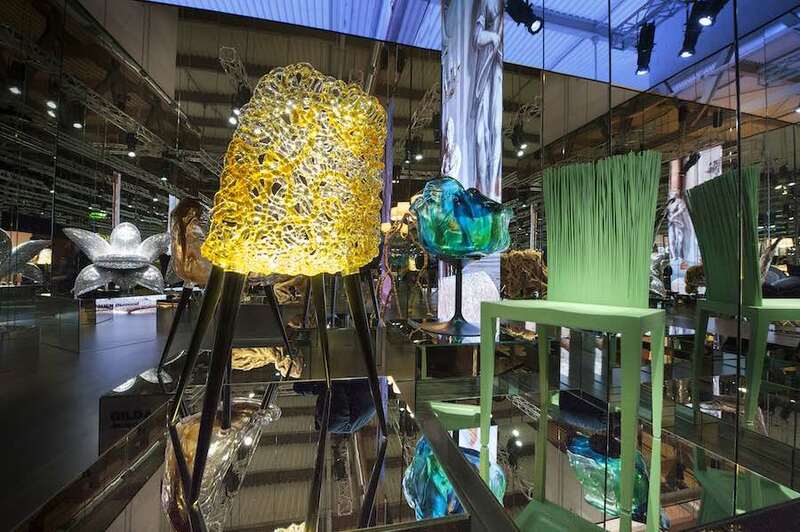 Milan 2019 – From the 9th to the 14th of April, the design world descends upon the Italian city for the most influential design event world wide. 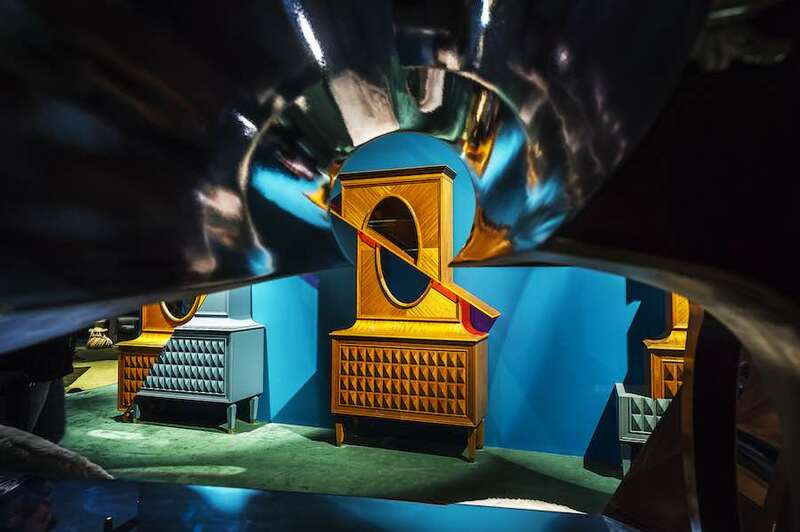 Salone del Mobile 2019 is the original and main destination taking over 14 pavilions where exhibitors from 188 different nations present their latest collections. Check our survival guide to the fair. 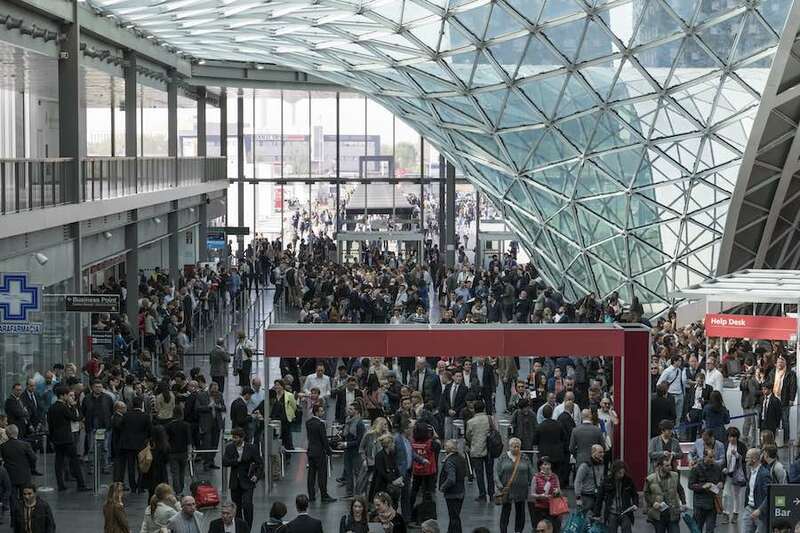 Entrance of Salone del Mobile 2018. PRACTICAL INFO. Salone exploration should rightfully become an official Olympic sport. Comfy shoes are mandatory. Buy your Salone ticket in advance, as there it’s a maelstrom! Once in, get one free guide and, if you haven’t done yet, plan your route before plunging into the design-drome! Salone del Mobile 2018 – Photo by Giorgio Saporiti. Salone del Mobile 2019 is organized in three mega style sections: Classic, which draws on the values of tradition, craftsmanship and skill in the art of making furniture and objects in the classic style; Design, products that speak of functionality, innovation and boast a great sense of style and xLux, the section devoted to timeless luxury re-read in a contemporary key. Leading international brands such as Kartell, Vitra, Moroso, Tonon, Boffi, Edra and more can be found at the upper pavilions 8, 10, 12 and 14. Tonon @ Salone del Mobile 2018 – Photo by DR.
Euroluce, the biennial International Lighting Exhibition showcasing the state of the art of lighting design, shines at Pavilions 9, 11, 13 and 15. Italian brands and companies reign. 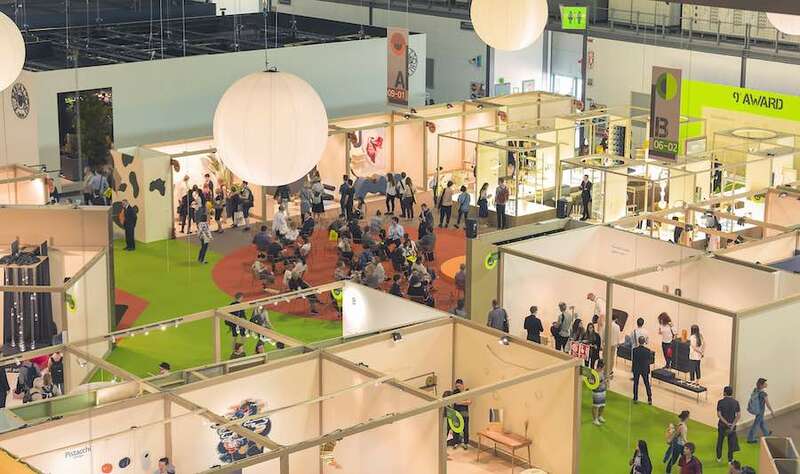 Among the major brands to look out for: Flos, Artemide, Ingo Maurer, Swarovski, Foscarini, Slamp, Nemo, Bariovier&Toso, Fontana Arte, Brokis, Fabbian and Resident NZ. Barovier & Toso @ Euroluce 2017. 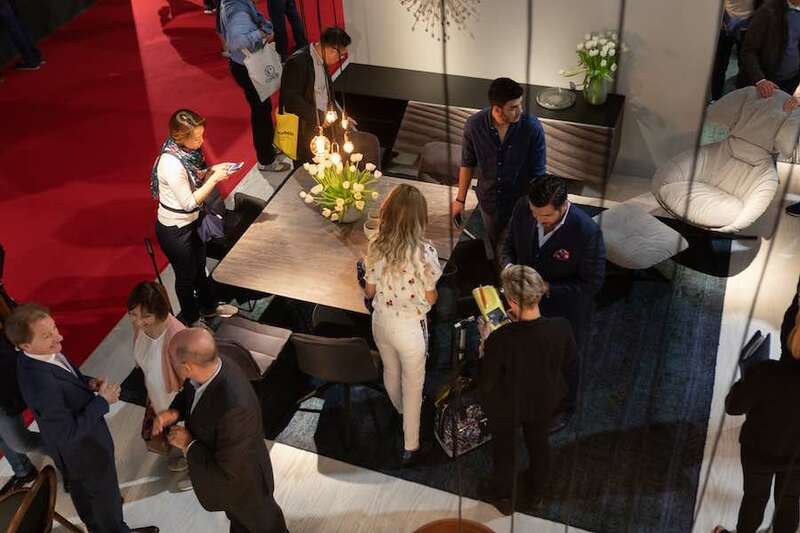 Pavillions 22 and 24 hosts the brand-new S.Project, a cross-cutting space devoted to design products and decorative and technical interior design solutions. 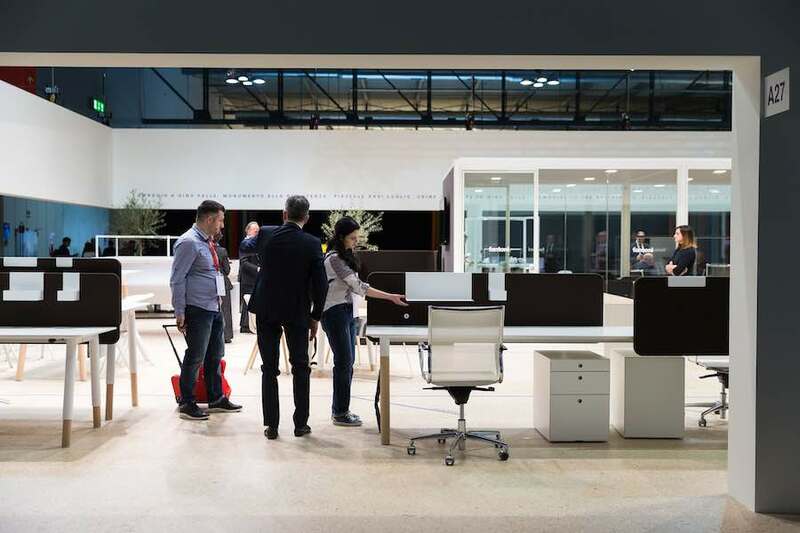 The biennial Workplace3.0 programme is an innovative exhibition area across multiple pavilions and it is devoted to design and technology for the future workspace. Fantoni @ Workspace 2017 – Photo by LF. EXHIBITIONS – At the entrance of Pavilion 9-11, EMERGENCY, the Italian non-profit organisation led by Gino Strada presents an exhibition revealing images of the construction site of a Ugandan children hospital by Renzo Piano with TAM Associati and EMERGENCY. On the 500th Anniversary of Leonardo da Vinci’s death, the exhibition DE-SIGNO explores the legacy of the Renaissance genius in contemporary design. 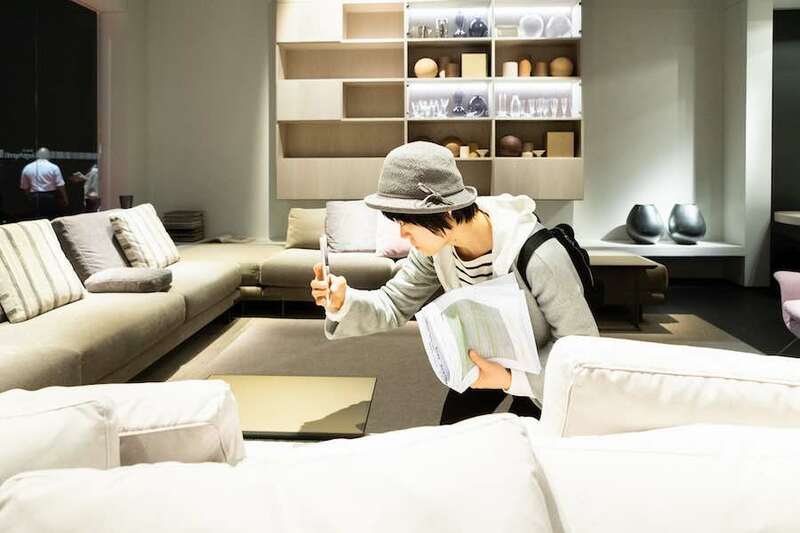 De-Signo – Photo by Salone del Mobile.Milano. Last but not least, the Salone Satellite. 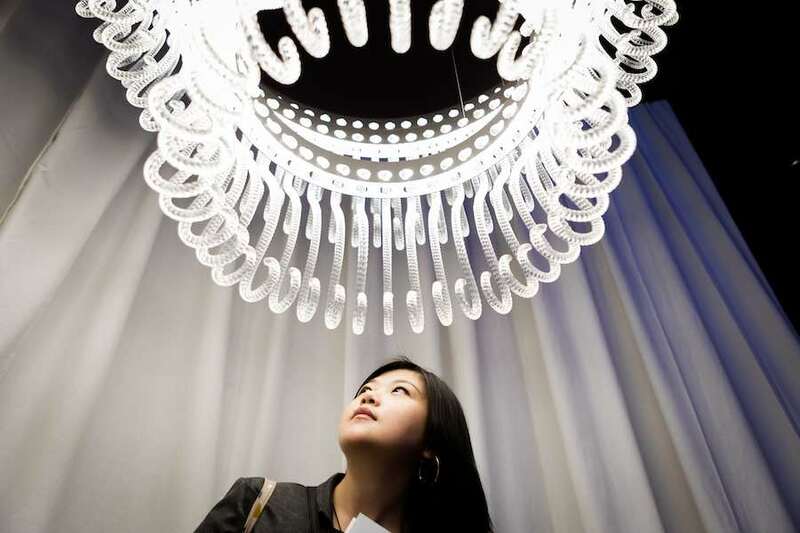 The free-entry section is dedicated to the new generation of designers, all under 35. This year theme is FOOD as a DESIGN OBJECT. Young exhibitors were asked to showcase design projects aiming to tackle sustainable issues through technology and innovaton. On show material research and furniture design able to create new responsible rituals for a better future. alone Satellite 2018 – Photo by FG. 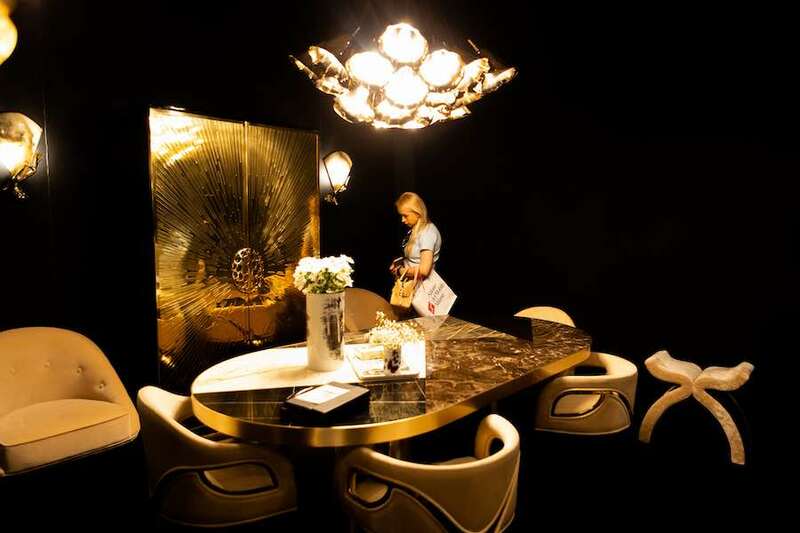 Al photos: courtesy of Salone del Mobile.Milano. Edra @ Salone del Mobile 2018.
xLUX. Koket @ Salone del Mobile 2018 – Photo by DR.